0.8ltr Crystalite Square Spirit Decanter. This distinctive square spirit decanter with facet ball stopper has been crafted from the finest lead crystal. 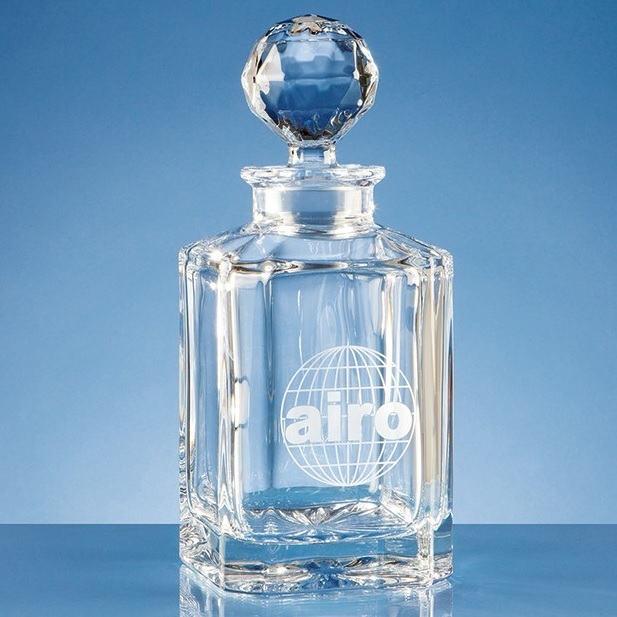 The decanter measures 238mm x 100mm. It weighs 1.8kg unboxed.